With the exception of some features, the controls on the D850 can now be used during live view. When recording movies to HDMI devices, users can now start and end recording via the Control HDMI External Recordingoption in the Camera menu. Custom Setting g2 (Highlight brightness) in the D850 Custom Settings menu can also now be accessed via the Custom Settings option in the Camera menu. The direction of the shading in the live view highlight display can now be changed using the Highlight display option. Added a Live View item to Preferences. This software is for current owners of Camera Control Pro 2. For new users, it functions as a trial version that, once installed, can be used for up to 30 days before purchase is required. This software is distributed as a file named “S-CCPRO_-022600MF-ALLIN-64BIT_.dmg”. Download and run the file to perform the update. When performing the update, you may be required to enter the product key to confirm ownership. Before beginning installation, exit Camera Control Pro 2 and all other applications, including any anti-virus software. When performing the update, you will be prompted for the administrator password. The interface after the update will be in the same language as the current software and cannot be changed. 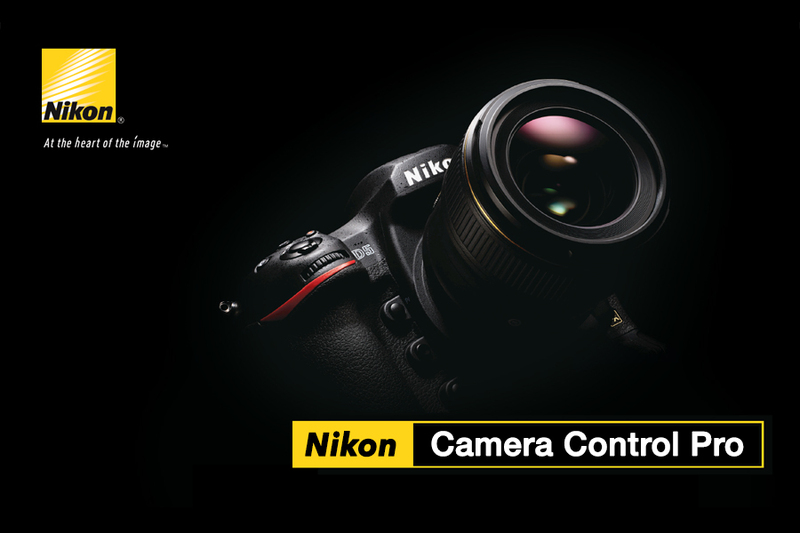 If you are using D5 “C” firmware version 1.20 or later, update Camera Control Pro 2 to the current version, as versions 2.25.0 or earlier will not function as expected. This update may result in Wireless Transmitter Utility versions 1.5.6 or earlier being unable to detect the camera in some versions of OS X. Users of the Wireless Transmitter Utility should install version 1.6.0 or later. Read the information below before proceeding.